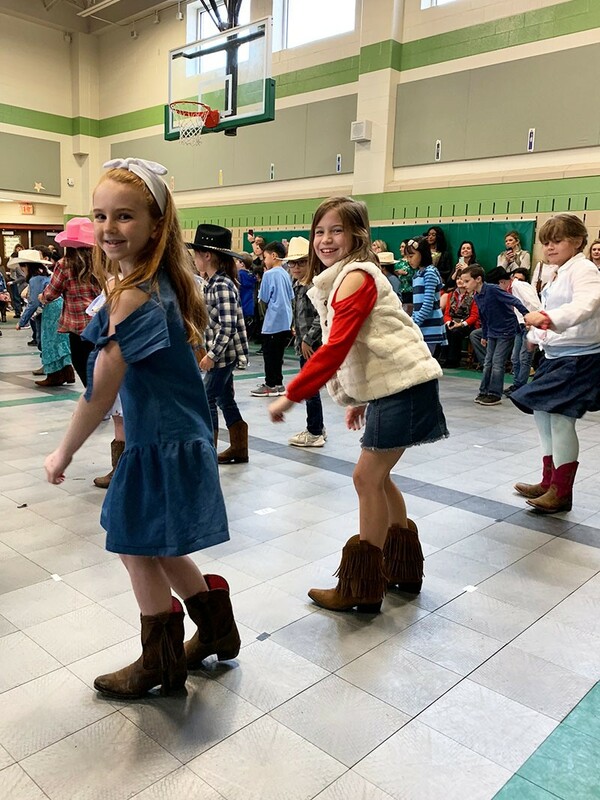 Wilchester Elementary students had a blast on Go Texan Day. 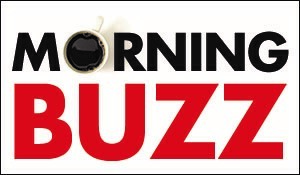 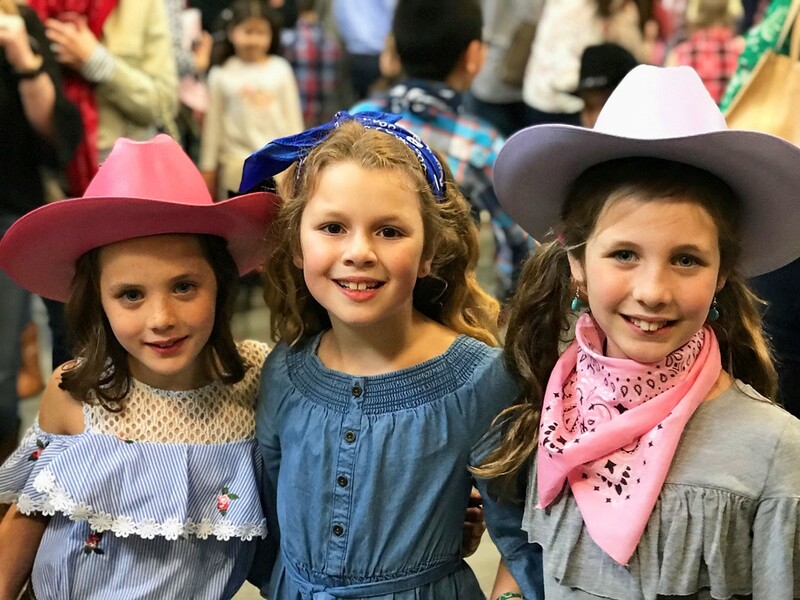 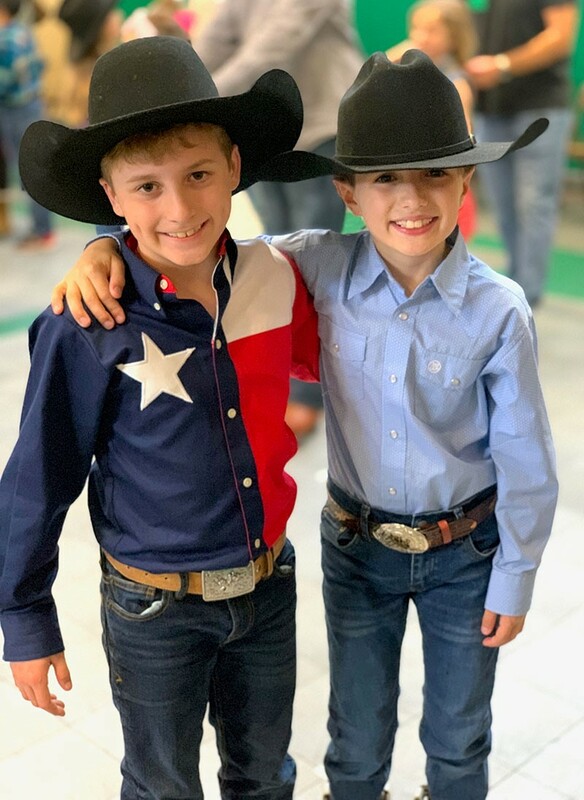 They participated in square dancing, which they've learned during health fitness class, and dressed up in their best denim and boots. 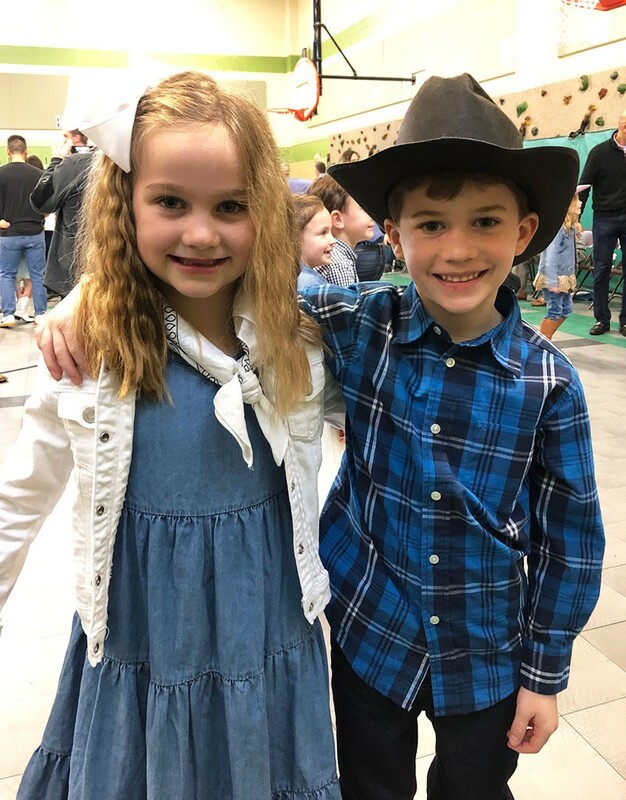 First graders Sadie Cox and Griffin Buri. 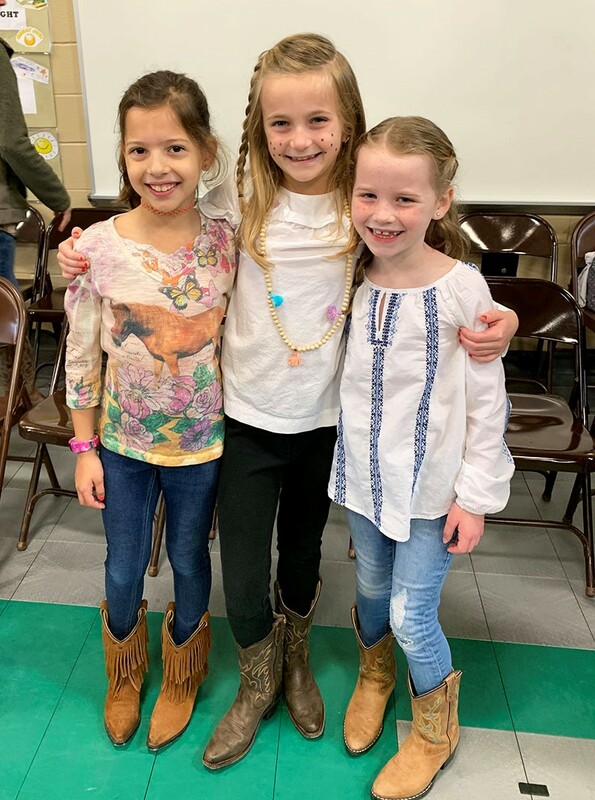 Third graders Ivy Edwards and Caroline Craft. 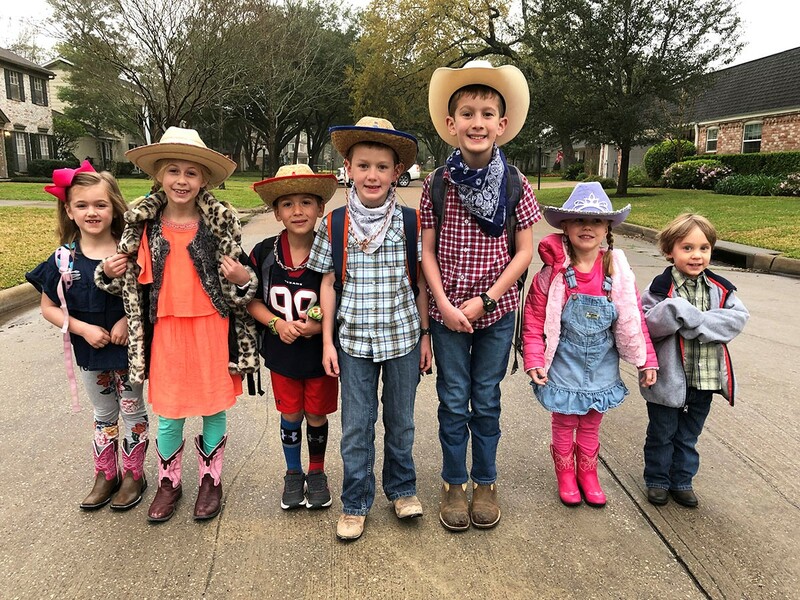 Bus stop friends (from left) Molly Guillory, Jordyn Howell, Warren Howell, Andrew Walters, Timothy Walters, Louise Ramsey, Everett Ramsey.